If you are getting bored by wondering populated tourist places. 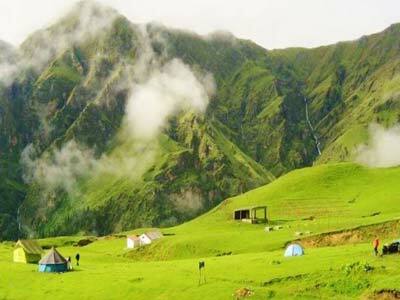 Uttrakhand can be a heaven for nature lover and adventurers. 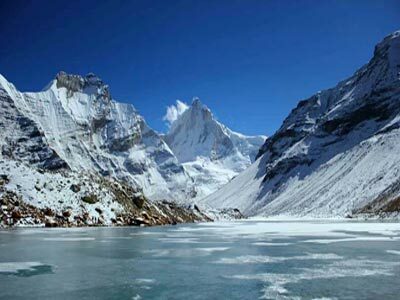 Trekking in Uttrakhand is one of the favorite activities for the travelers. One of the most wonderful thought of reconnecting with nature is to set out on a trekking campaign. 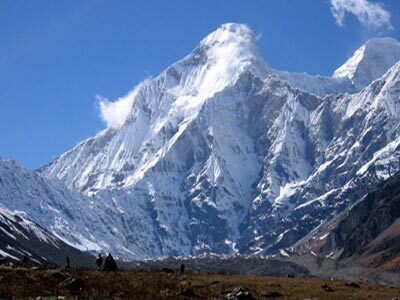 When we planning for trekking tour Uttarakhand is the first name that comes to our mind. All the adventurers looking for treks in the naturally blessed region of Uttarakhand, there can be no other second thoughts. 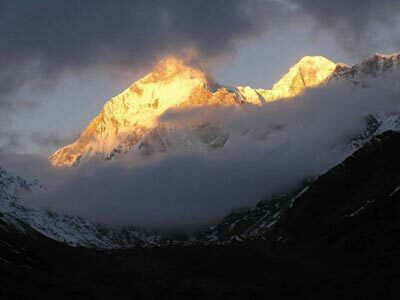 The hill of the Himalayas has been an ideal recede for trekking admirers from throughout the world. 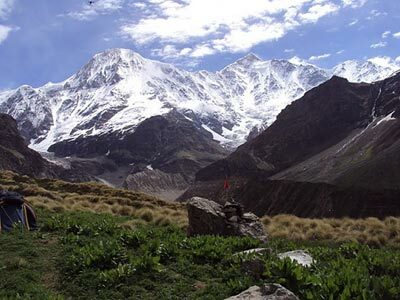 The beautiful Garhwal and kumaun region in the Himalaya attract people for trekking opportunities. The Garhwal and kumaun; Himalayas situated in northern Indian state. 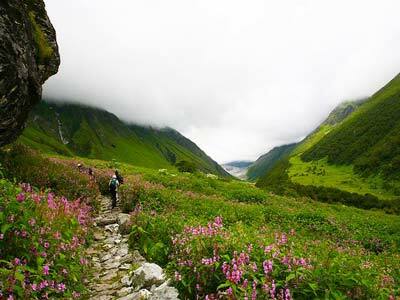 While the trekking in Himalayan locales in Uttarakhand, you can experience the best of your life; wondering in thorny mountain track, exploring the beautiful valleys, lush green meadows, shining lakes and glacier. 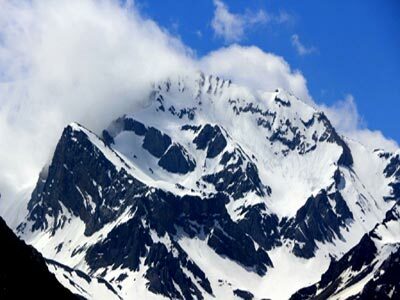 There are many short and high distance mountain trekking routes in Uttarakhand. 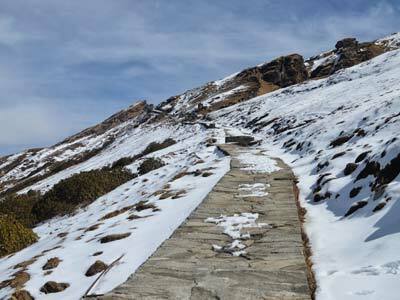 Some common trekking routes as famous as Deoria tal, Chandrashila trek, Roopkund, Binasar trek, Chopta tungnath trek, etc. Trekking can be done throughout the year. 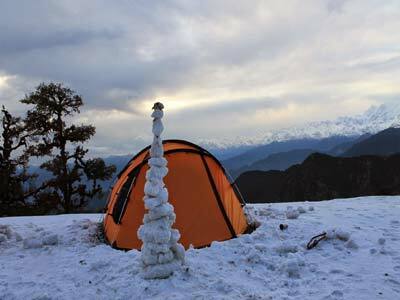 Trekking in Uttarakhand in Himalayan range which makes trekker’s first and last choice. Best trekking season is August to October, and March to June but some trekking routes are available for whole year. 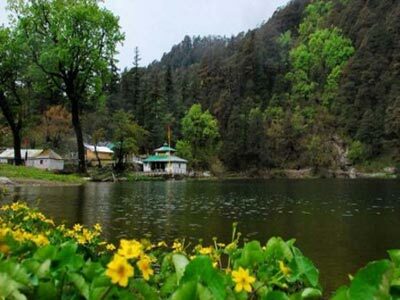 Mansoon:- In the month of July August you can go for Valley of flower etc. 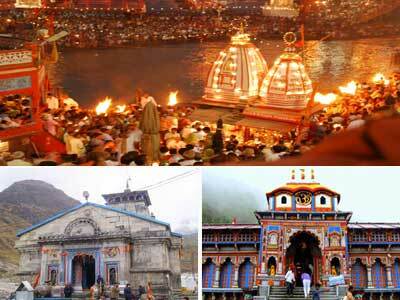 Spring: - In the month of September October you can go for Kedarnath etc. Winter: - In the month of November December January you can go for Binasar etc. 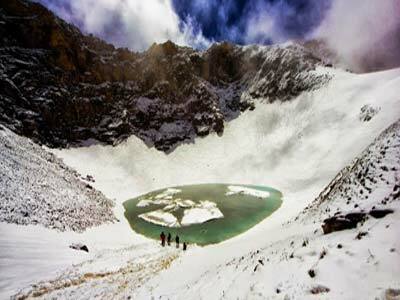 The trekking routes in Garhwal and Kumaon region can be classified under easy, medium, restrain and arduous section. 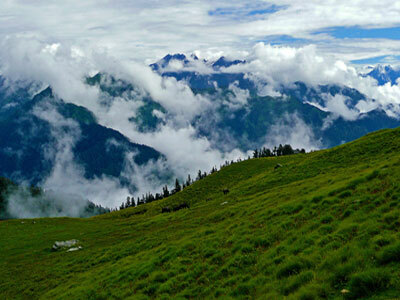 The treks of Uttarakhand are invites to entertaining both individual as well as professional trekker. 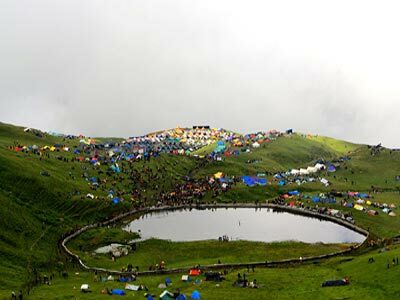 People from all around the world visit Uttarakhand. 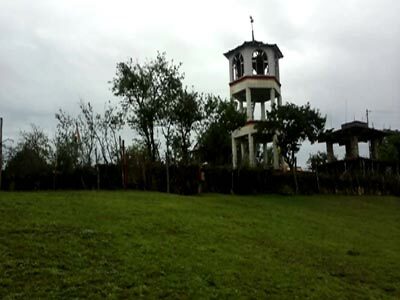 Here they find new thoughts, peace of mind by visiting dev bhoomi. That’s why Uttrakhand is also known as dev bhoomi (The Land of god). 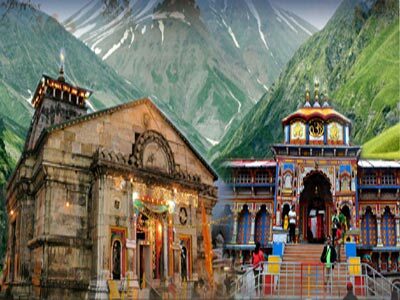 Uttrakhand is also called devbhoomi. 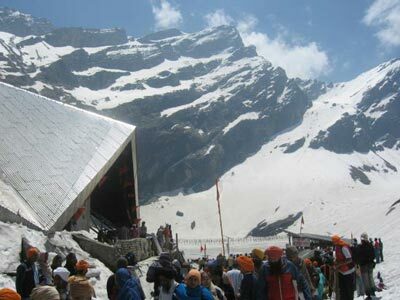 Kedarnath and badrinath temples are famous among devotees. 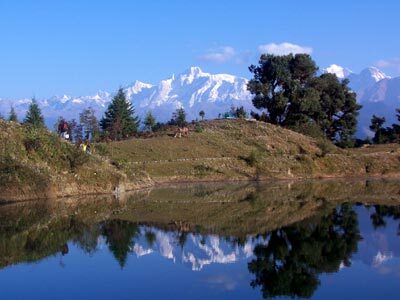 There are many treks in Uttarakhand, Treks can be available round the year. 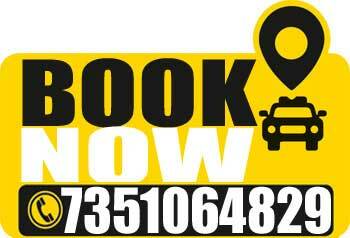 We have fix departure available list for you. 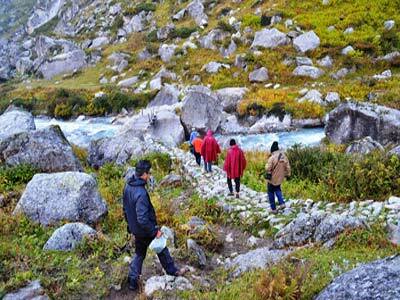 We have list of moderate treks are given below you can select the treks. 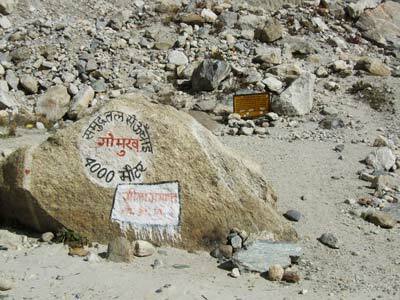 We have detailed itinerary and package, arrangement for the trek. 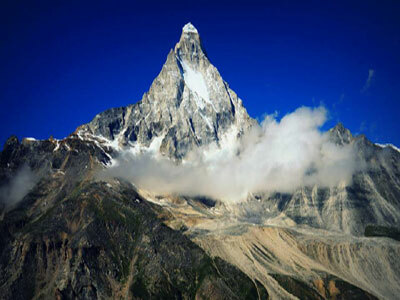 Famous and popular treks are comes under this category. You must have trekking experience and Healthy for these treks. 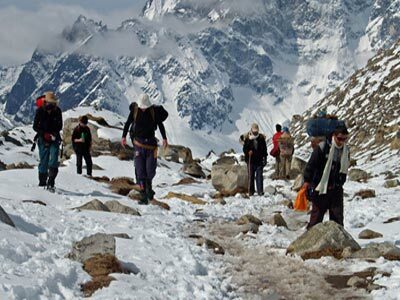 High altitude treks are very difficult one should have very good experience of trekking. Here some of the mountaineering equipment used. Some time trekker has to use the equipment. Medical checkup can be done for these trekking. One should be physically sound.